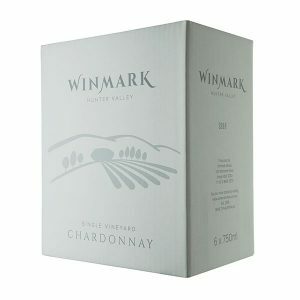 Winmark Wines is a long-established vineyard in the premium soils of the Broke Fordwich area of the Hunter Valley. The 116-acre property is home to 28 acres of vines nestling below the Yellow Rock escarpment and capturing the mountain breezes and gentle undulations of the land. 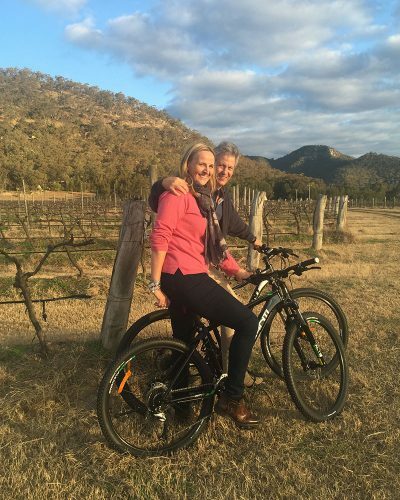 The vines were neglected for five years before owners Karin Adcock and John Winstanley purchased the estate. The couple lovingly restored the farm and vines back to its premium status, carefully replacing blocks with French root stock to supplement the already huge reputation the vineyard had. 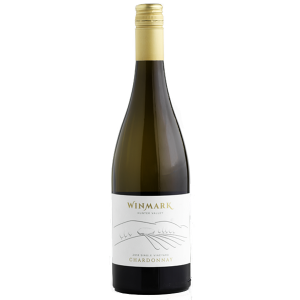 The vines grow in well-drained, rich soil over a gravel/shale base. 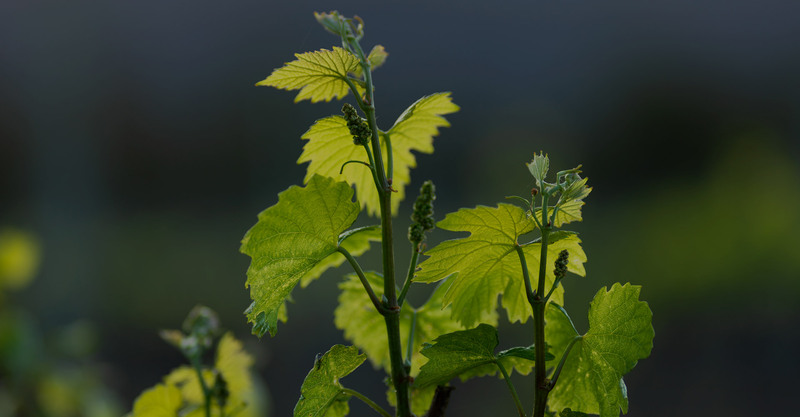 Talented wine experts restored the vines in time for the first vintage in 2017. Abundant water and careful management have created a new hero for the region, soon to be supplemented with a purpose-built cellar door. 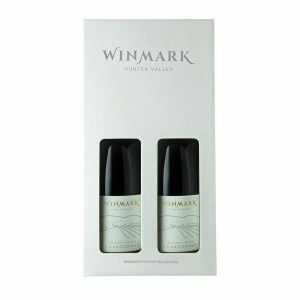 Winmark Wines has been transformed into much more than a vineyard. Its gardens and surrounds are packed with beautifully crafted landmarks, ponds and places to visit with a glass of wine, a swimming costume, a tennis racket or a picnic basket. The estate has been remade for visitors to enjoy the many changing colours of the distant views as the day meanders to beautiful sunsets and cosy fires in winter or late swims in summer.